Thank you for getting to know us better. We established Venturenauts to be a bridge for companies wanting to engage in international business development – trade and investment – across ASEAN and Australia. This region has huge opportunity for innovation and growth. Yet, changes in the regional economic architecture through various historic multilateral trade agreements will have more than a ripple effect on traditional business. The future does not allow business to successfully operate in silos. We have positioned Venturenauts to help organisations like yours create opportunity out of uncertainty in a changing market. By design, we are a small team of high calibre professionals and we access a network of leading practitioners to always deliver the advice and solutions you need. And we bring a vibrant and refreshing approach to doing so! Peter is widely recognised as an international business development expert across ASEAN and Australia. He is regularly invited to speak at expert forums such as the Asia Pacific City Summit and Mayors’ Forum and the ASEAN University Network Conference on doing business in ASEAN and Australia. He regularly participates in ASEAN and Australian expert panels and committees with senior executives, officials and educators on economic, industry and business development. The management of business. He has 7 years experience re-engineering under-performing businesses and establishing commercial ventures in ASEAN and Australia. For example, he commercialized and re-engineered a major Queensland Government business unit, doubling its revenues to $540 million and increasing profitability. The challenges and opportunities in business. He has over 10 years experience advising businesses in a wide variety of industries on business development and growth strategies in ASEAN and Australia. Early years were with international consulting firms such as PwC. For example, he planned the practice restructure and joint venture arrangements for an Australian SME company into Asia Pacific markets. The policy and regulatory environments of business. He has over 8 years experience reforming business environments to support trade and investment. For example, he led regulatory reform agendas in Australia at state and national levels with the Queensland Government, major private sector development projects in ASEAN for the Asian Development Bank, and reviewed free trade agreements with the World Trade Institute for the ASEAN Secretariat. The value of research, education and innovation in business. He has over 5 years experience researching and teaching the latest business development and management techniques at ASEAN and Australia universities. For example, he has been guest lecturer at the National University of Laos and University of Queensland on international business development. 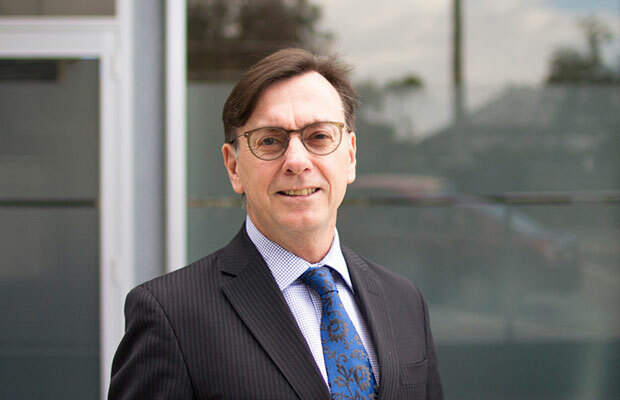 Peter is a member of Chartered Accountants Australia and New Zealand, the Australian Institute of Company Directors and the Australian Institute of Management. Eleanor is known for her expertise as a business and policy reform strategist across ASEAN and Australia. She is regularly asked to participate in expert forums such as the Australian Government’s Small Business Roundtable for Women Entrepreneurs and Women in Business and the Institute for Active Policy Advisory Board (Global Access Partners) on doing business in ASEAN and Australia. The strategic and development needs of business. Advising businesses in a diverse range of industries on business development in ASEAN and Australia, including early years with a large international law firm acting for national and international corporations in restructures, due diligences and major commercial transactions. For example, she led the development and implementation of the market entry strategy for an Australian company into the Philippines, negotiating the company’s largest contract with the Philippines Government. The relationship and capacity building with ASEAN governments and Australian business. Designing and facilitating strategy workshops in ASEAN for senior government officials on economic integration of the 10 member countries for the ASEAN Secretariat, and in Australia for SME business owners on the opportunities and implications for doing business in ASEAN with the establishment of the ASEAN Economic Community. She has hosted ministerial delegations from ASEAN countries such as the Philippines to examine Australian industry and regulatory best practices. The implementation of industry development and regulatory reform agendas. Managing industry development and regulatory reform agendas in ASEAN and Australia to support trade and investment. 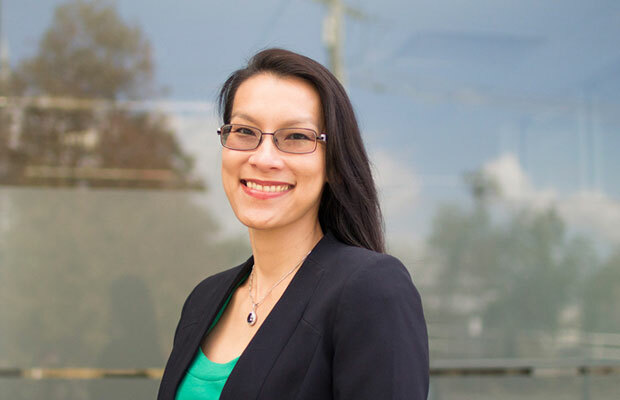 For example, she managed the development of plans to grow Queensland’s knowledge-based industries and reform business regulatory environments for the Queensland Government, and wrote the legislation that established regulatory impact assessment systems across the Laos government to support private sector development for the Asian Development Bank. The value of research, innovation and training in business. Training Australian officials in economic diplomacy, and delivering guest lectures in the University of Queensland Business School MBA Program (#1 in the Asia Pacific) courses on business economics, international management and marketing with an emphasis on doing business in ASEAN. Eleanor speaks Cantonese, Hokkien, and Bahasa Malaysia. Eleanor is admitted to practice in the Supreme Court of Queensland. We have strategically built a global network of leading practitioners, educators and researchers that we access in providing services. We are intentionally nimble to better service our diverse client base with their distinct needs and our commitment to cost-effective services. Our associates are internationally recognised experts in a diverse range of sectors. Equally important, they have an aptitude for engaging with deep respect in different cultures. Venturenauts partners with leading practitioners and organisations in developing international business and building commercial enterprises across the ASEAN and Australia region. CEDAP is a joint venture of Venturenauts with ASEAN partners focused at advancing international trade and investment across the region through economic diplomacy, working with business and government. It provides advisory, mediation, training and research services. GGP, a joint venture of Venturenauts with U.S. partners, is a group of international leaders and educators working at the top levels of business, government and academia in ASEAN, Australia and USA, mentoring and supporting the ‘internationalising’ of ASEAN business and building international business and leadership partnerships across global markets. It provides education and advisory services.